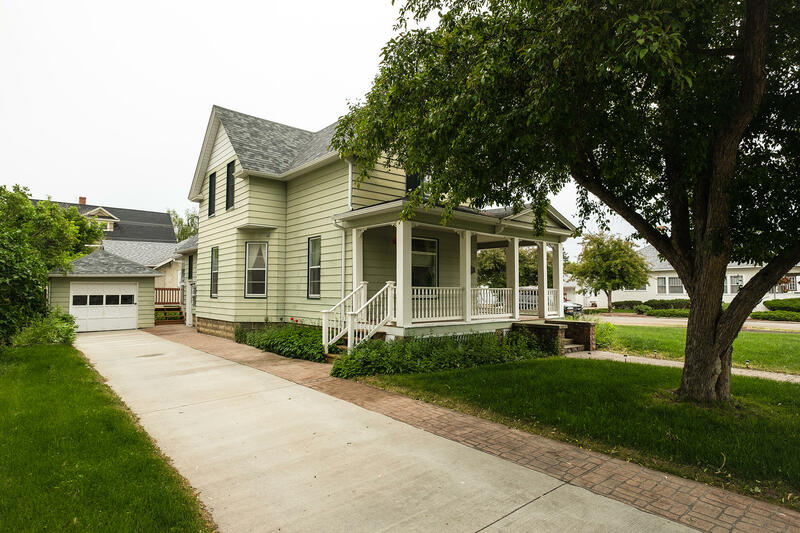 ERA Featured Properties - ERA Carroll Realty Co., Inc. 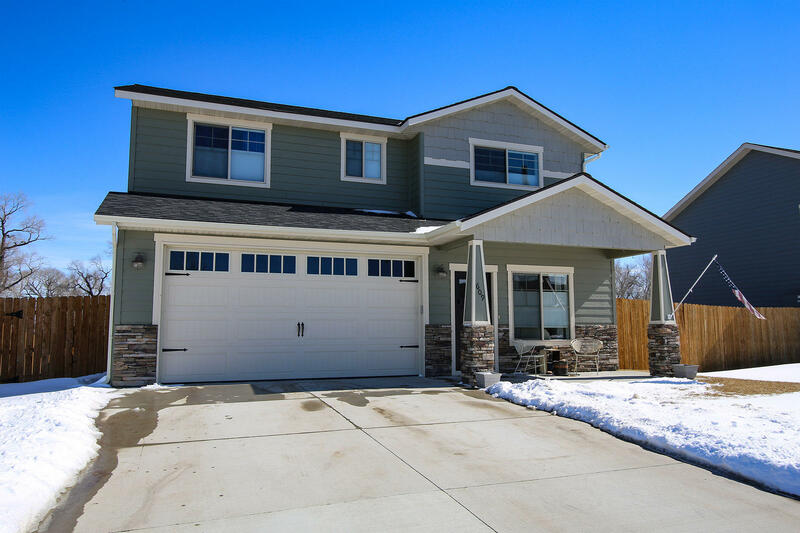 BRAND NEW TURN KEY all one level living. 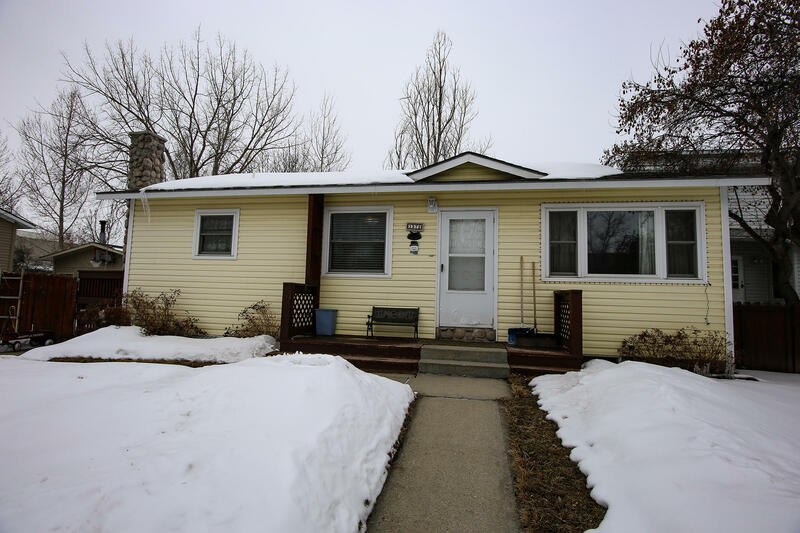 2 bedroom, 2 bath home close to town, schools, shopping and hospital. Oversized one car garage for extra storage. Master bedroom has a walk-in closet and the master bath has a walk in shower. All measurements are approximate. Adorable 2-bedroom, 1-bath townhouse that overlooks Goose Creek. 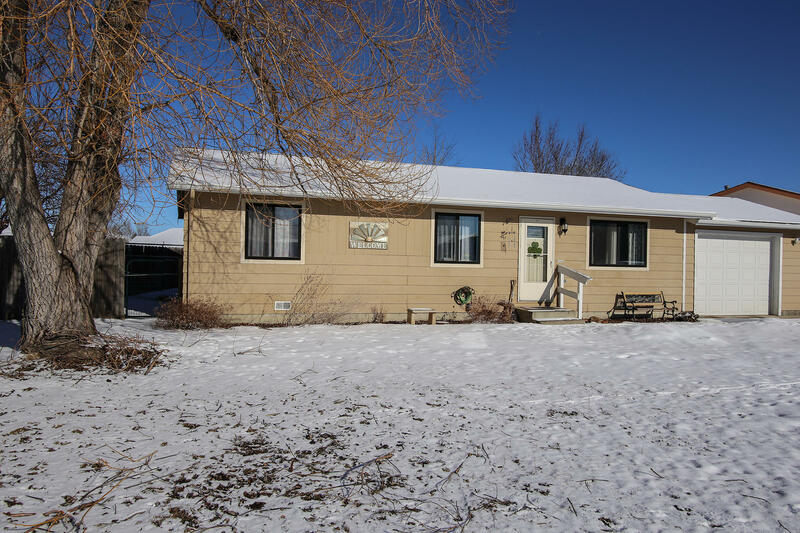 The setting includes beautiful, mature trees, is located on a secluded street and is close to walking paths. HOA covers snow removal, lawn maintenance and exterior maintenance. All measurements are approximate. 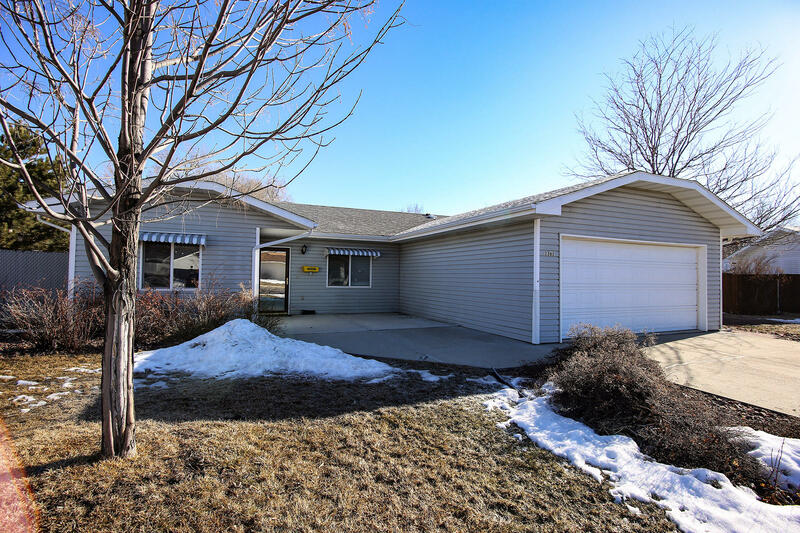 Great home with spacious one level living. Large garage with area for storage. 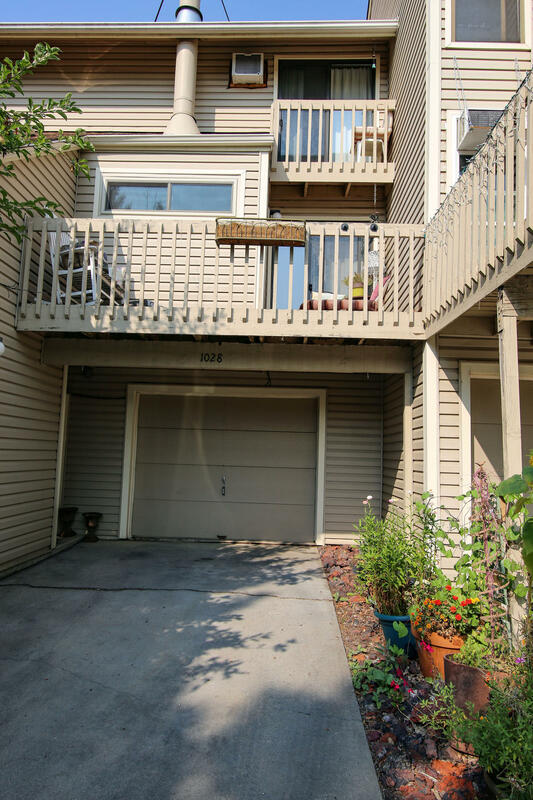 No need for stairs in this unit, from the entry way to the back yard. If you are looking for an open floor plan this is it. Great open space behind the property so the back yard has added privacy. This is a must see. 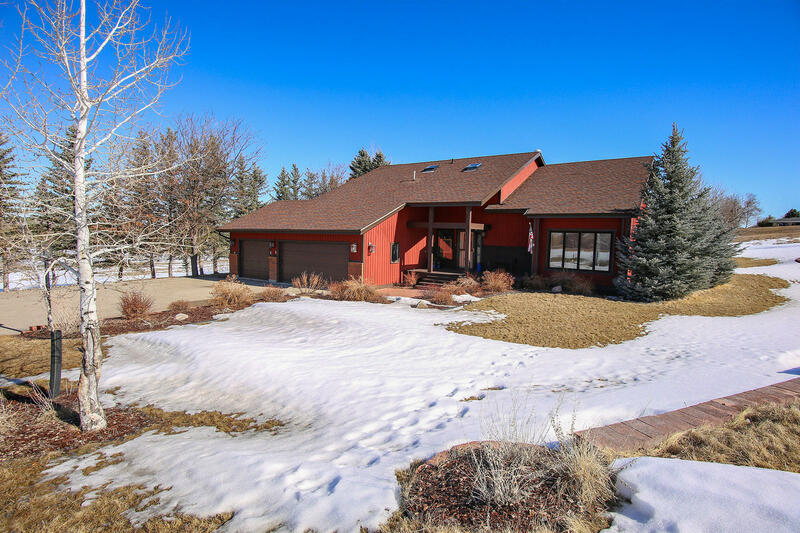 Owner Ryan K. Franklin is a Licensed Real Estate Agent in the State of Wyoming. 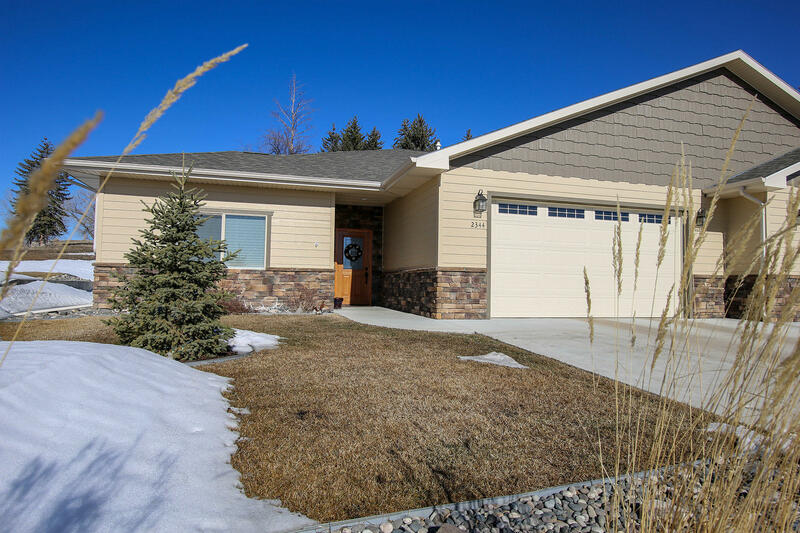 Beautifully detailed home offers 3 bedrooms 2.5 baths in peaceful Ranchester Wyoming. 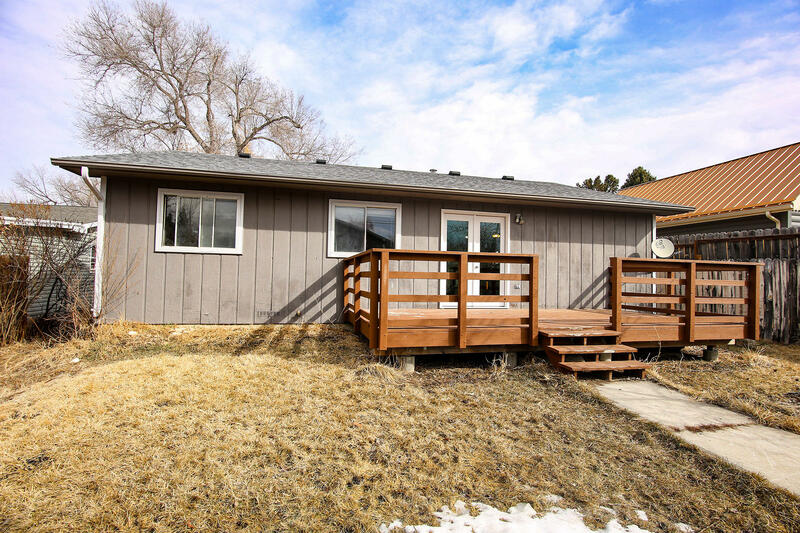 Enjoy the wildlife and amazing mountain views with the lot nestled up to the ranch behind it. Privacy fence and double car garage are just a couple bonuses! All measurements are approximate. 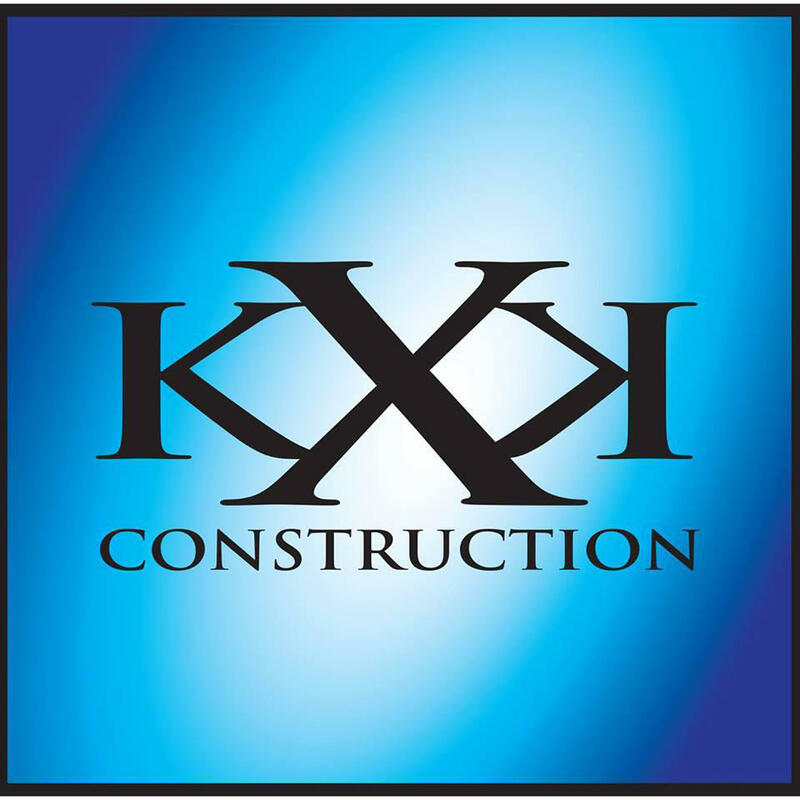 Local established concrete business! Full equipment list is available. Seller is willing to execute a non-compete upon sale. This Victorian Home has been well preserved and has also had some modern updates. Grand entry through the covered front porch leads to an inviting foyer. 3 bedroom, 2 bath, screened back porch, one car garage, jacuzzi tub, cedar lined closets, beautiful hardwood floors and so much more. 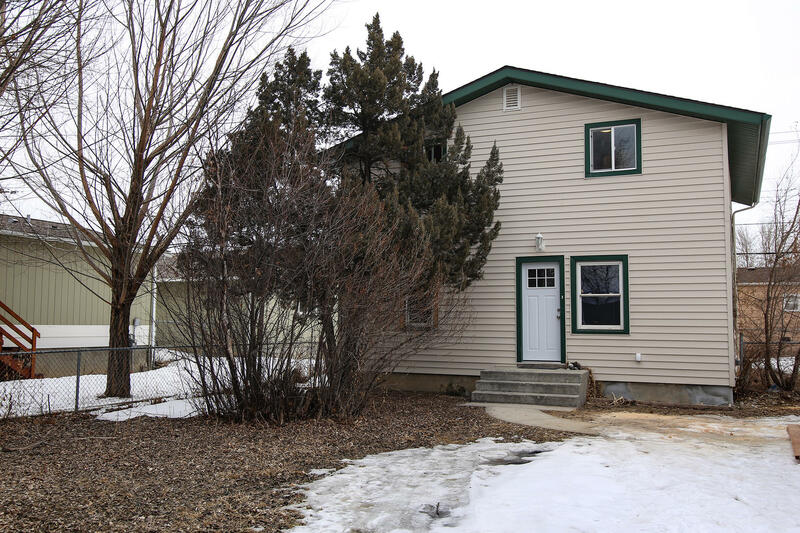 Terrifically located near Kendrick Park, YMCA and downtown Sheridan. 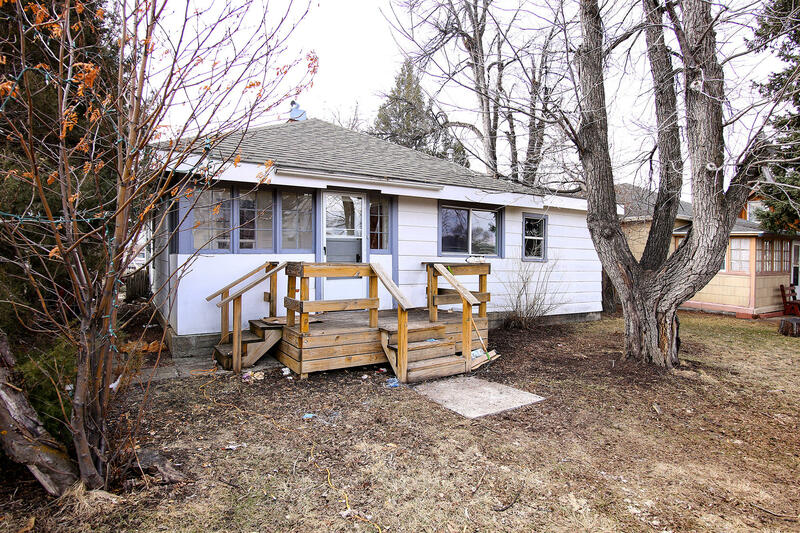 Great house with lots of potential. High ceilings, stained glass windows in the front, windows on the east side have been replaced. Lots of options to make this your own. Great neighborhood close to downtown. 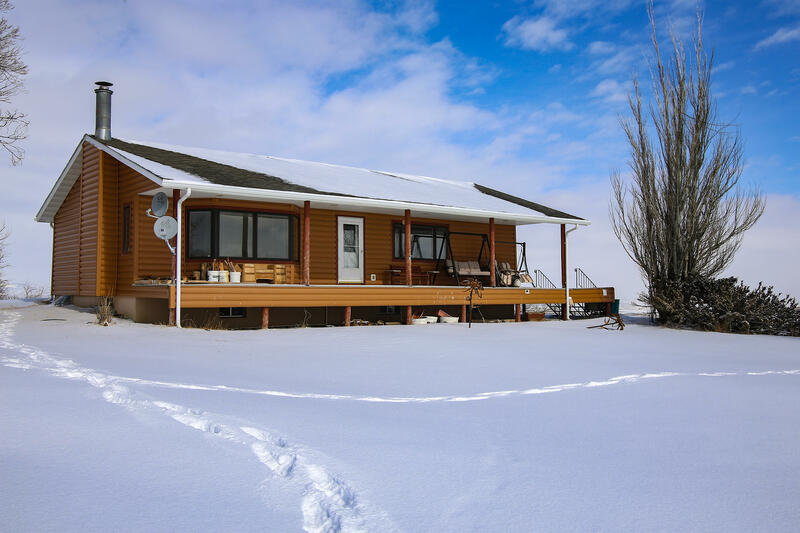 Two storage sheds on the property give you plenty of space. All measurements are approximate. 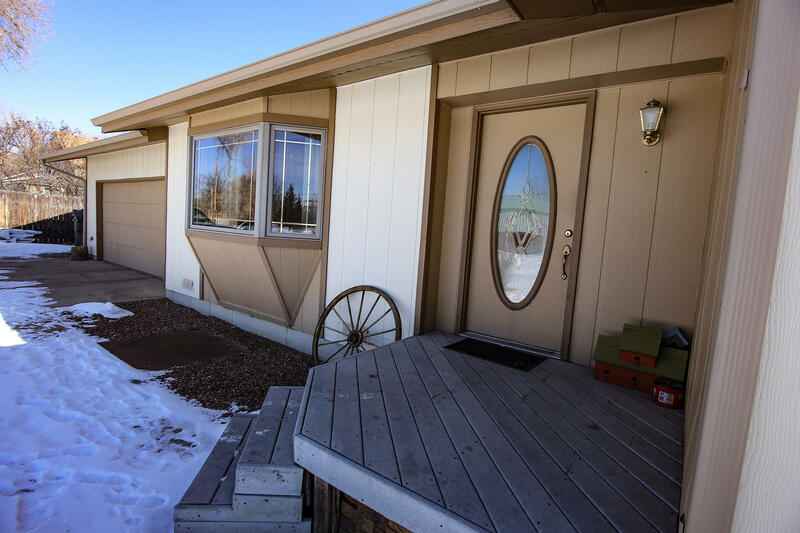 Large corner lot, one level, garage, nice privacy fence...what else could you ask for? 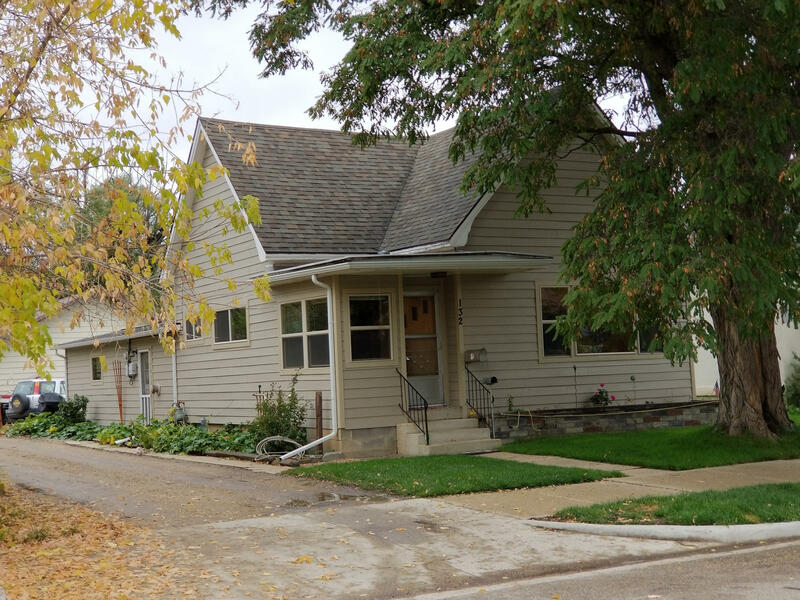 This home is in a quiet neighborhood not far from the heart of downtown Sheridan. This would make a great family home with room for the family pets. All measurements are approximate. 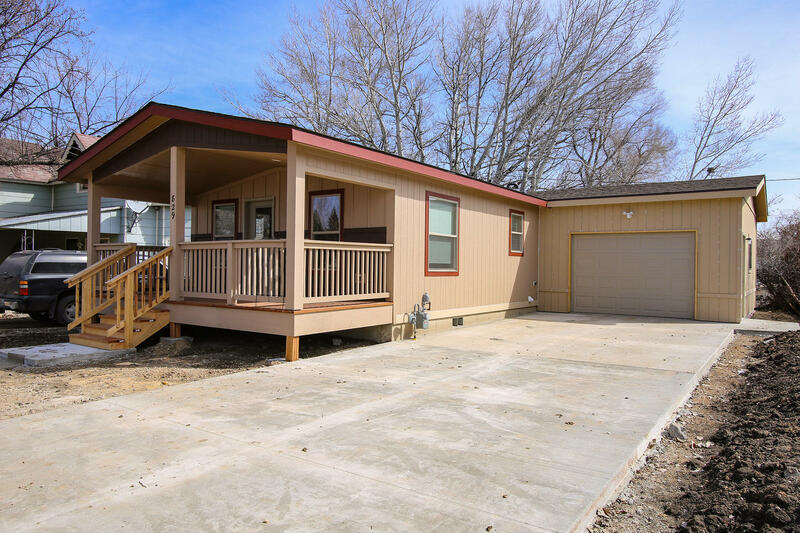 Welcome home to this charming single-family, ranch style home! It is located close to schools, walking path and hospital. 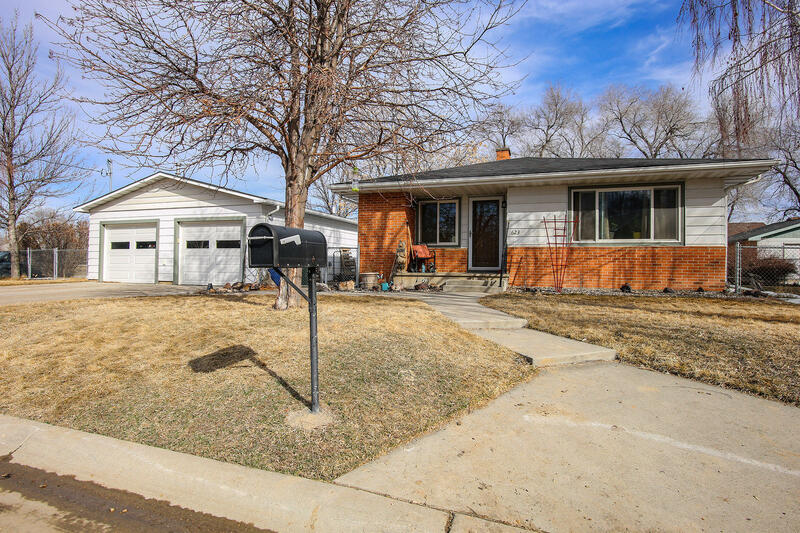 This terrific, one-level living home has hardwood floors in the bedrooms, a new roof in 2017, a fenced yard and tons of appeal! All measurements are approximate. 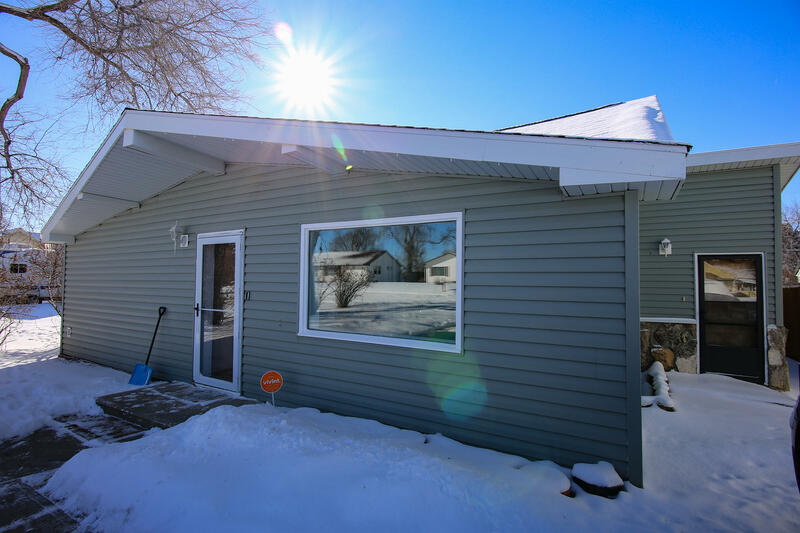 Nice 3 bedroom, 1 bath home with a pellet stove in the living room. High efficiency furnace and central air. Private back yard with 2 storage sheds. 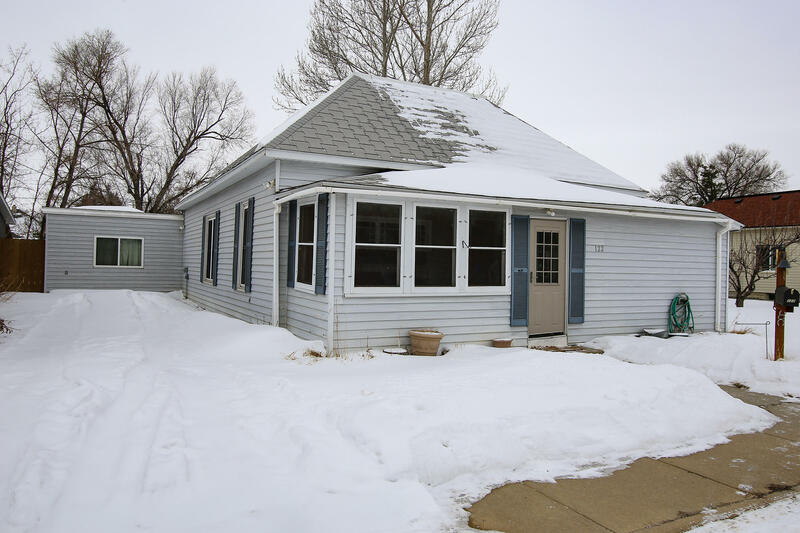 Heated detached garage and off street parking. All measurements are approximate. 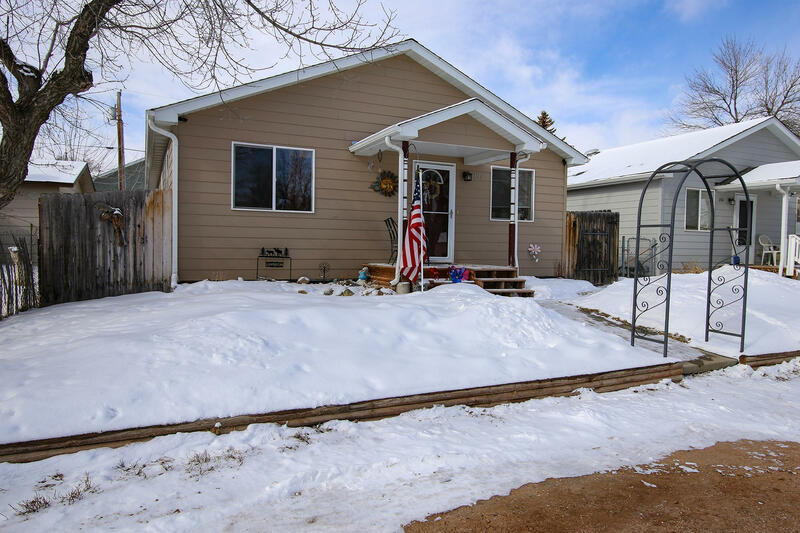 Well maintained and updated 3 bedroom, 2 bath home on a corner lot with an additional 576 square feet heated garage and great mountain views. Home sits on post and pillars, so will qualify for FHA financing. Fenced-in yard with dog run, newer roof and hot water heater. Additional shed with electricity. All measurements are approximate. 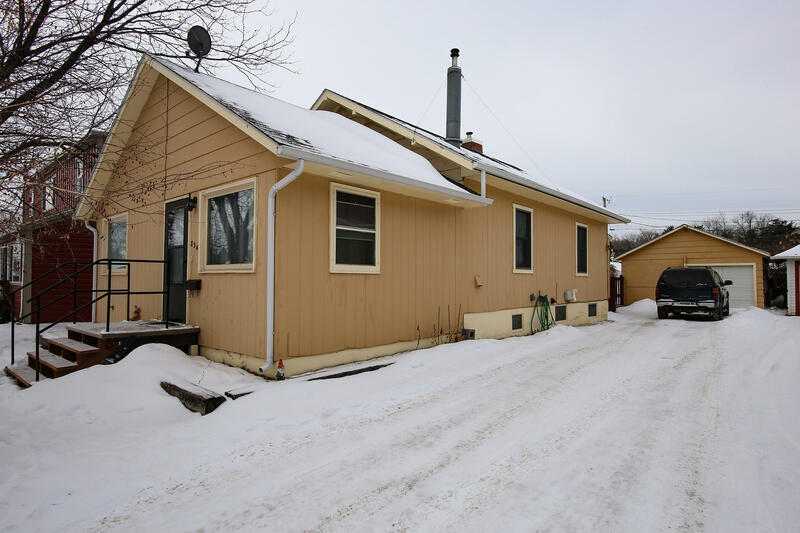 Single family home with 2-bedrooms, 1-bath, hot water heat and a 1-car attached garage. New roof in 2011. New windows and siding in 2017. 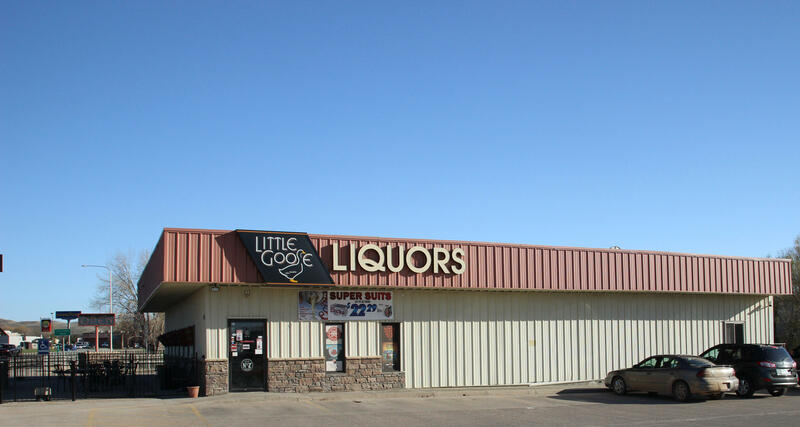 Located near downtown, city park, senior center and the YMCA. 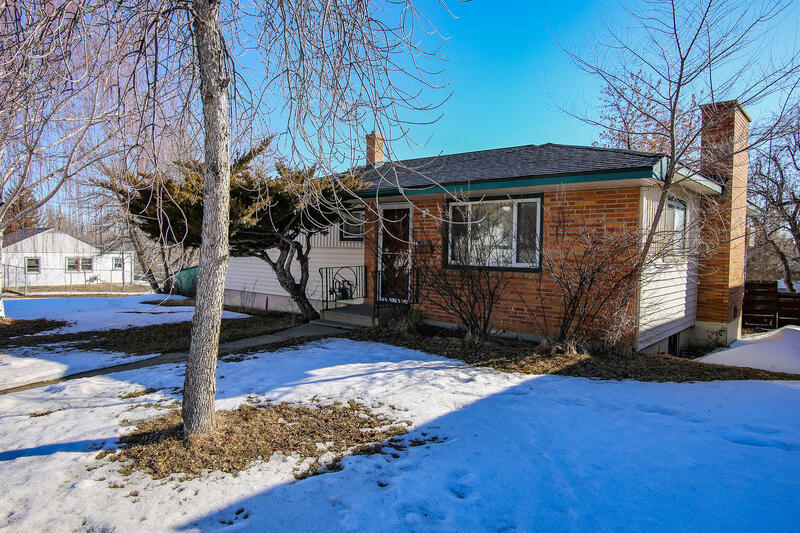 Comfortable home with off-street parking, minimal yard maintenance and mature trees for shade. 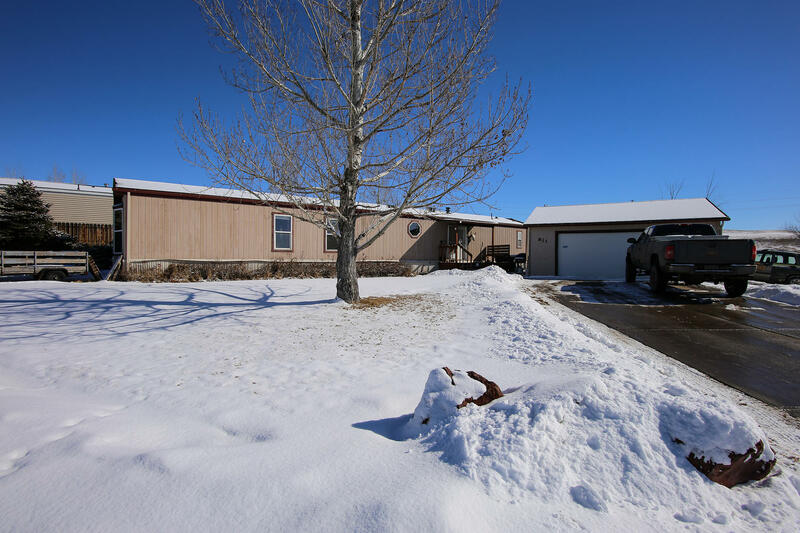 Seller is a licensed Real Estate Agent in the State of Wyoming. All measurements are approximate.